Opencart is a popular Ecommerce store development platform based on PHP that helps build simple, easy to use and robust ecommerce solutions for small businesses to enterprise level companies. It is open source, distributed under the General Public License (GNU) and is free for download. Being an easy and user friendly development tool, it has already become a known name in the ecommerce industry. What makes Opencart the right choice for Ecommerce development platform? It is lightweight and uses AJAX to reduce load times, simplifies shopping with its simple design and feature rich functionalities. It generates daily, weekly and yearly analytic reports for store optimizations. Why is Kays Harbor your preferred partner for Opencart Development? 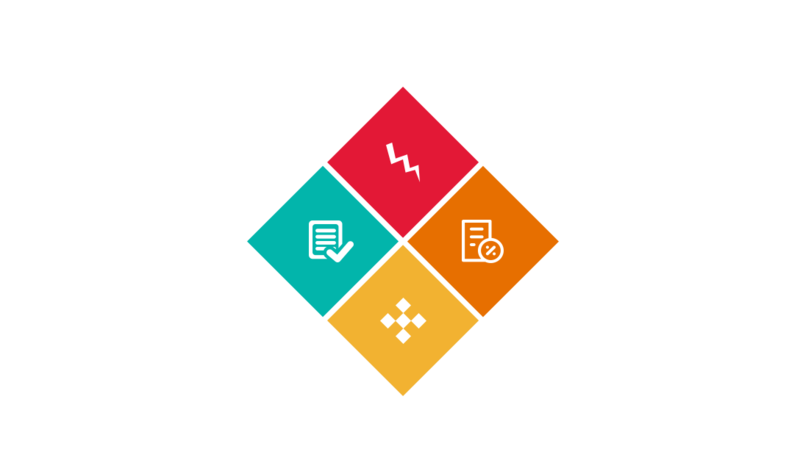 We offer fast, affordable and highly scalable development solutions with our strong technical expertise and understanding of this domain. Our services are world class and thus give as an edge. We have a strong team of talented professionals dedicated to deliver customized and exceptional MVC support to scale up your ecommerce store. If you want to make sure that your ecommerce store is robust, feature-rich and efficiently managed, Kays Harbor is your perfect consultant. 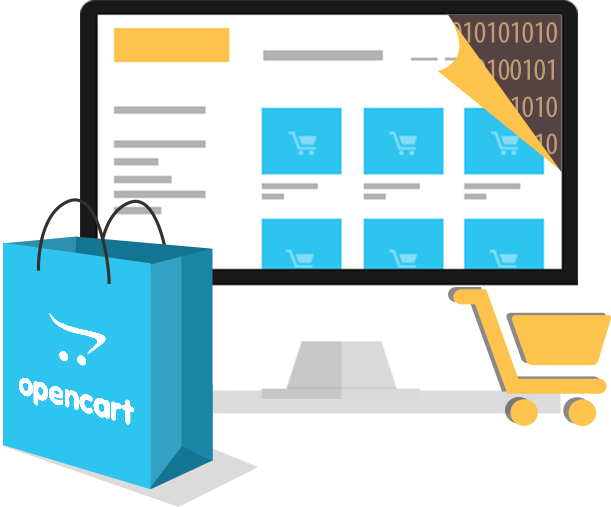 Get in touch with our talented & dedicated team of Opencart developers to get started!